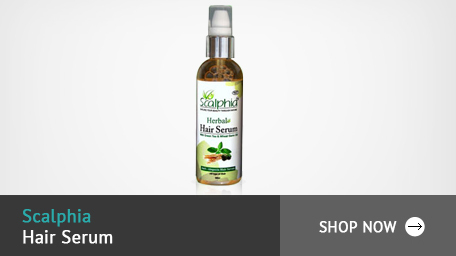 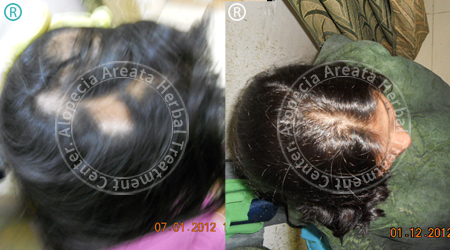 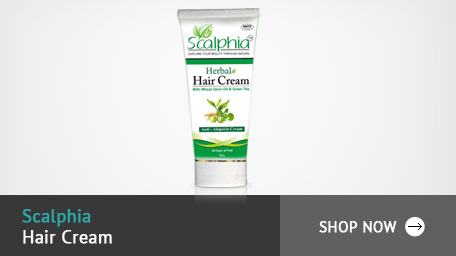 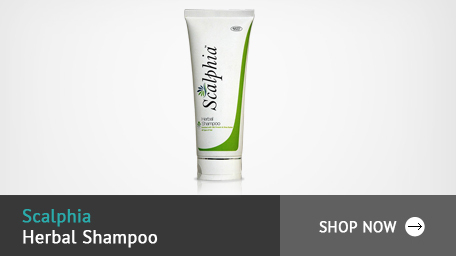 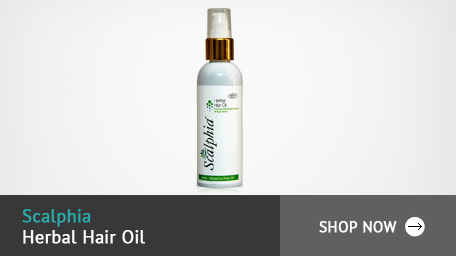 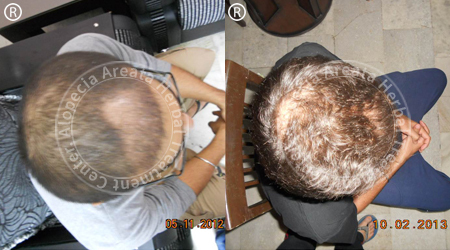 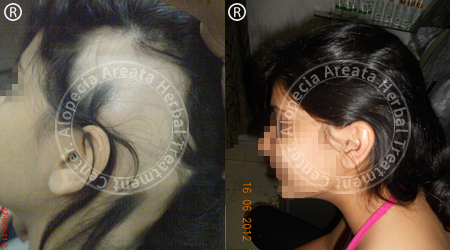 Alopecia Totalis disorder which results into the total loss of hair, but only on the scalp. 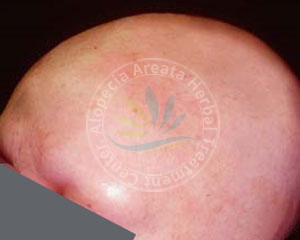 It is rather of an intermediary situation between Alopecia Areata which is patchy scalp hair loss, and Alopecia Universalis which extends to total body hair loss. 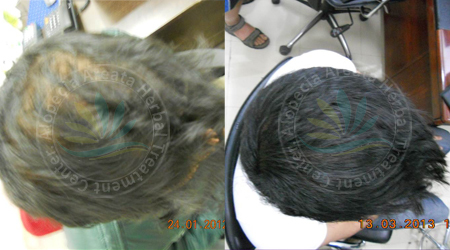 Most sufferers are children and young adults under the age of 40, though it can affect people of all ages. 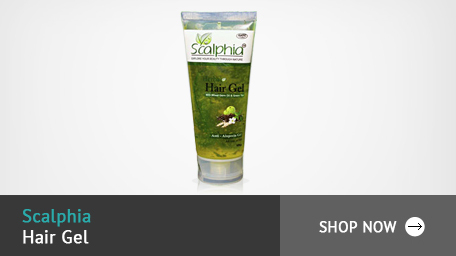 It can also affect the nails , giving them a ridged, pitted or brittle look. 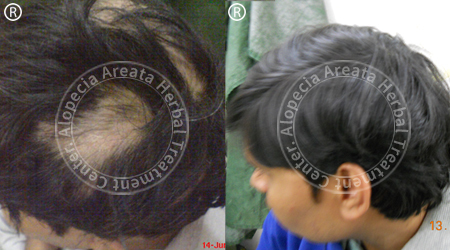 According to information, 2% of men and 1% of women in western society suffer from some form of Alopecia Areata. 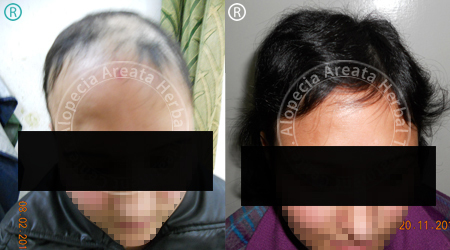 Regarding 2% of those have Totalis or Universalis. 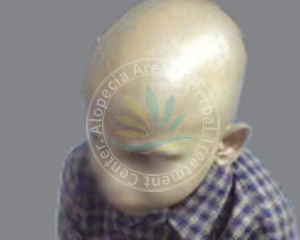 This means to about 1 in every 125,000 men and 1 in every 250,000 women have Alopecia Totalis or Universalis.